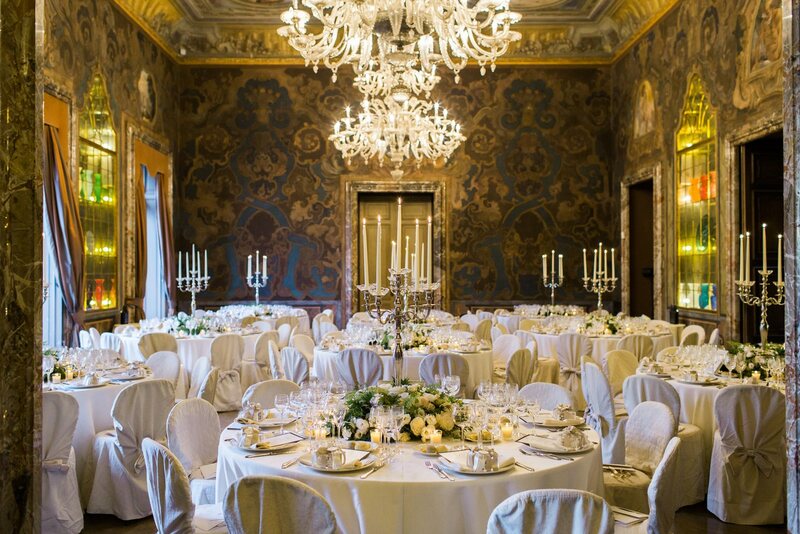 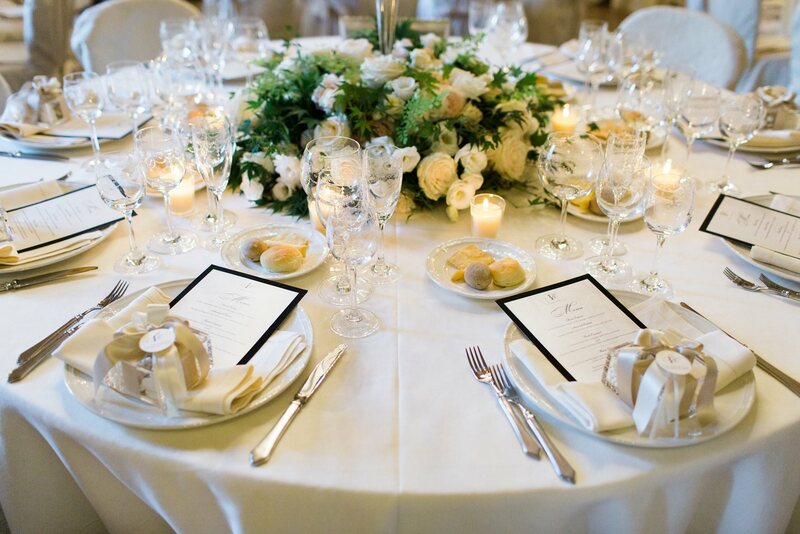 Kamilla and Ivan chose the breathtaking Villa Erba as their wedding venue. 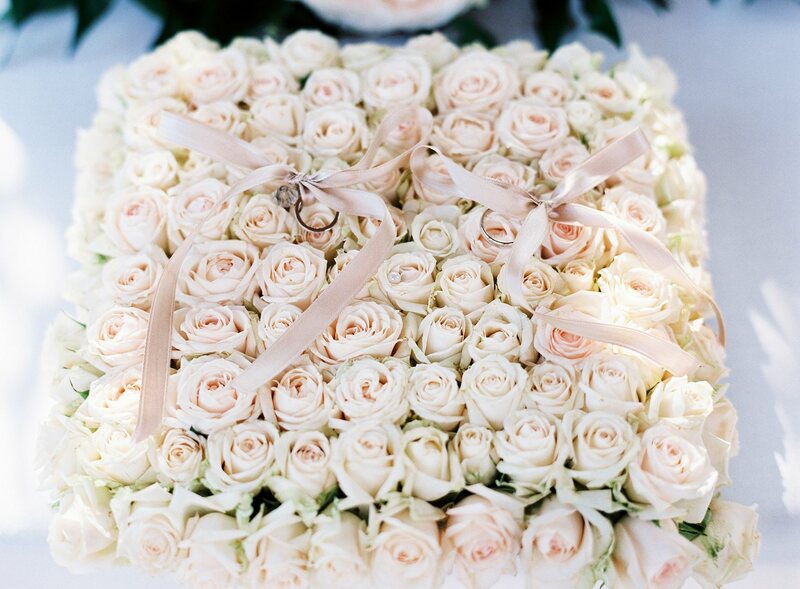 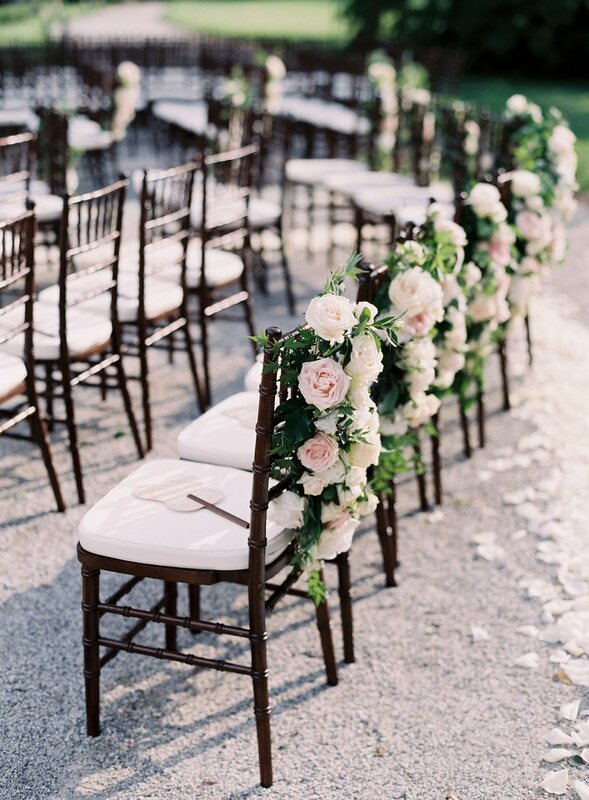 Every details such as the rings displayed on a bed of dusty pink roses were beautiful and magical. 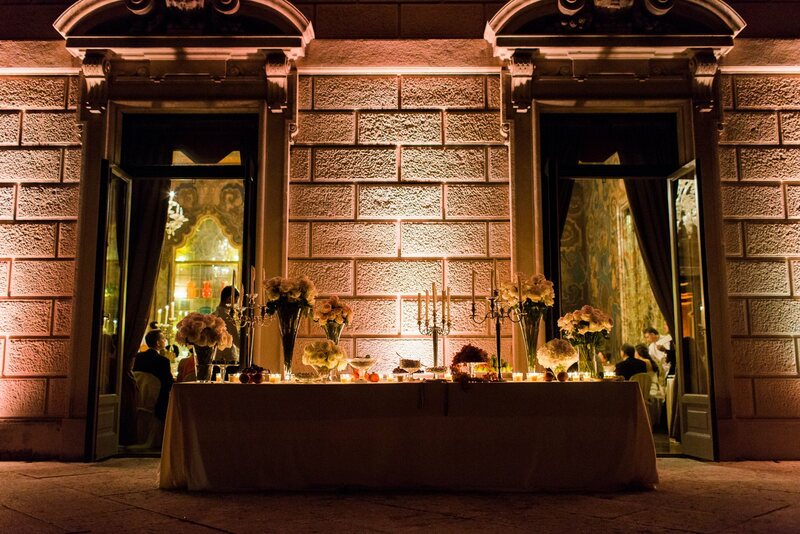 After the very touching ceremony, the beautiful darsena hosted an aperitif with bubbling champagne. 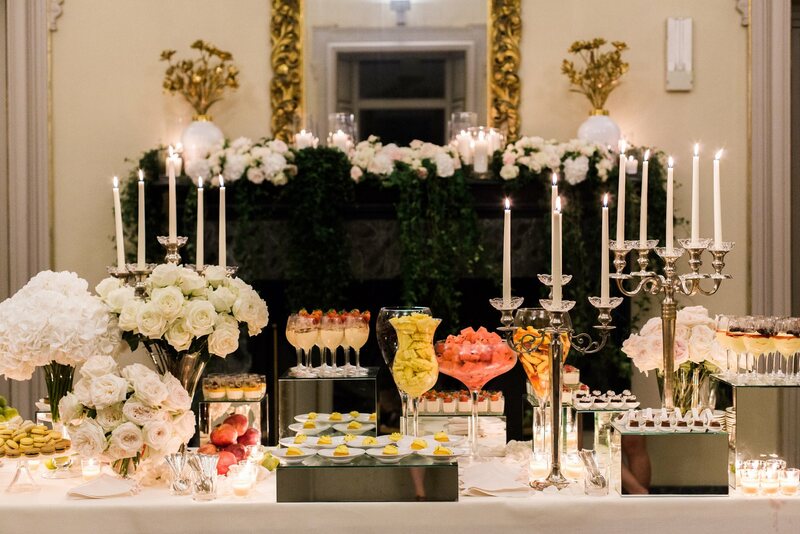 The dinner reception was followed by splendid fireworks accompagnied by music.